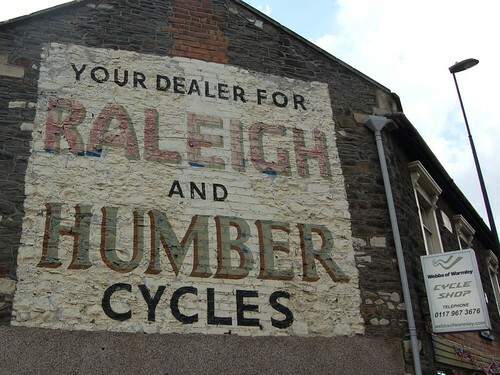 A sign painted by the late Cliff Headford still visible in Warmley, just outside Bristol. Top: Some of the 8000 unique copies of Eye 94 piled up in the bindery at Pureprint, Uckfield, prior to distribution. 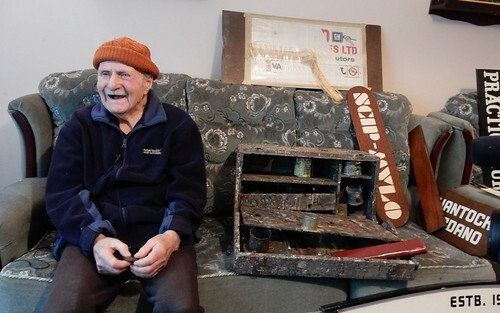 Still from When Better Letters met Cliff Headford showing the signwriter with his sign kit and work samples. 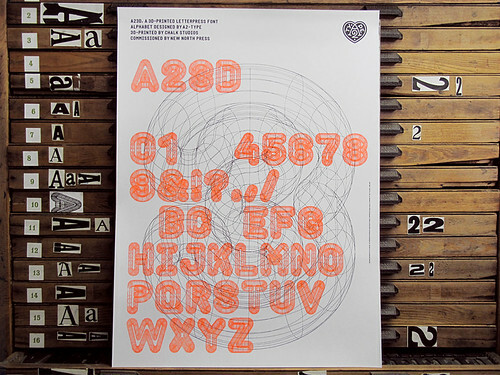 A specimen poster for the 3D-printed letterpress font A23D, designed by Scott Williams and Henrik Kubel of A2-Type and printed by New North Press. We’ll be showing a wide variety of short films. These include: Harrison’s A23D (2014) about A2-Type’s 3D-printed letterpress font, featuring Richard Ardagh at New North Press; When Better Letters met Cliff Headford, a moving interview with the Bristolian signwriter directed by Dan Bassett; Harrison’s 21st Century Victorian, on Joby Carter’s passionate and personal take on the art of Fairground sign-writing; and Monotype’s short film by Zetteler Films, The Wolpe Collection, that explores the type designs of Berthold Wolpe, reinterpreted and modernised by type designer Toshi Omagari and released in 2017. Teaser for Monotype: The Wolpe Collection. 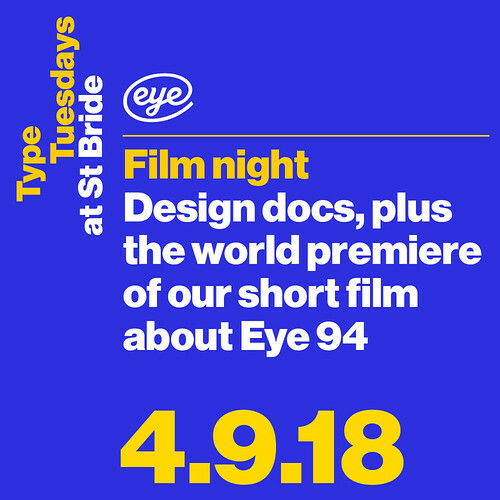 Adrian Harrison’s 94 is a fifteen-minute documentary about the people and processes behind the making of Eye 94’s award-winning, digitally printed ‘variable data’ cover. 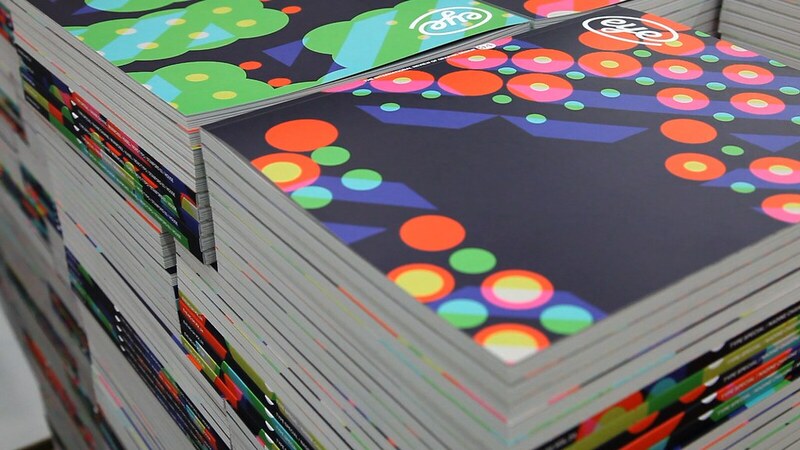 The film features dazzling footage of the magazine’s printing and binding at Pureprint as well as engaging interviews with HP’s Hadar Peled Vaissman, cover designers Hamish Muir and Paul McNeil (MuirMcNeil), Richard Owers and his team at Pureprint and Eye’s John L. Walters and Simon Esterson. Please join us for a complimentary glass of fizz on arrival; we will continue our conversations about the films through to the question and answers at the end of the evening. Tickets are available here. Hamish Muir and Paul McNeil of cover designers MuirMcNeil. 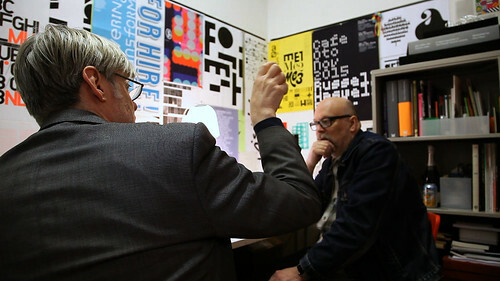 Hamish Muir (MuirMcNeil) and John L. Walters in a teaser for 94 [8000 One-Offs], the new fifteen-minute film about the cover of Eye 94. Director: Adrian Harrison.